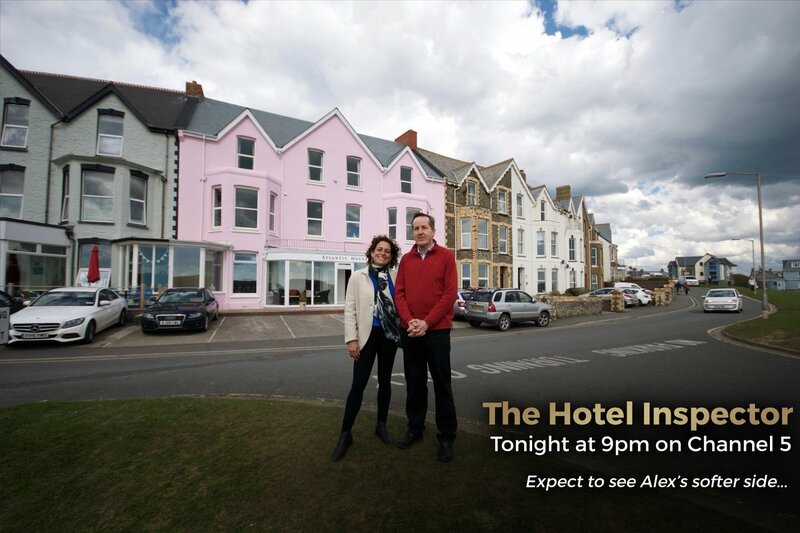 "In the seaside resort of Bude in Cornwall, Alex tries to help a shy and retiring hotelier who has a reputation for hiding away from his guests." Watching #HotelInspector it's my guilty pleasure. Love it. 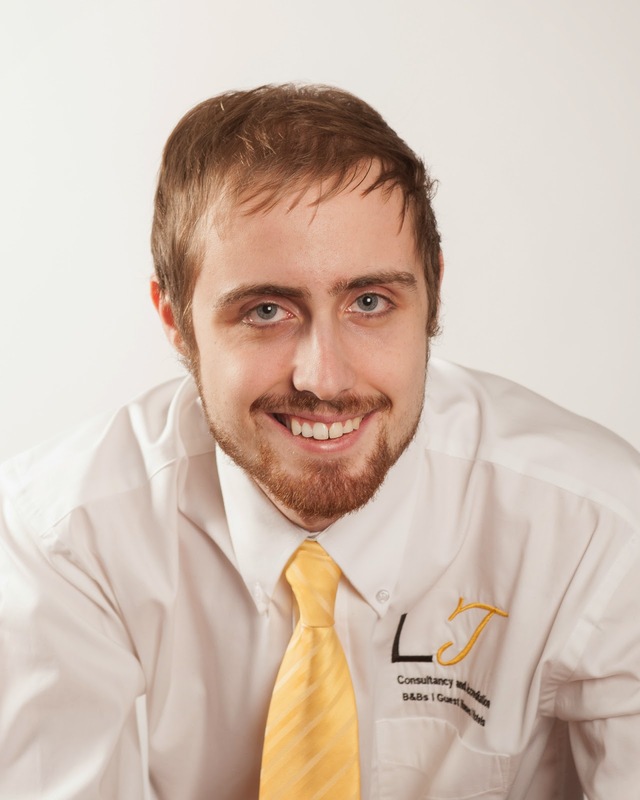 #HotelInspector good on ya Trev! No crime in being socially awkward, nice guys win in the end.